We offers home, office and auto locksmith services from broken key replacement and lock repair to emergency car trunk opening. We work with all types of door locksets and keys in California, regardless of their brand or age. 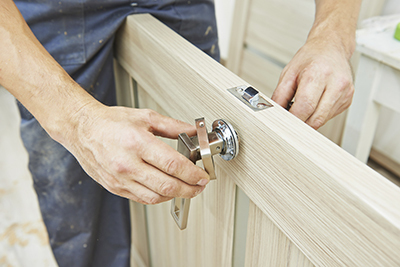 Our technicians are experts in lock and safe installation as well. 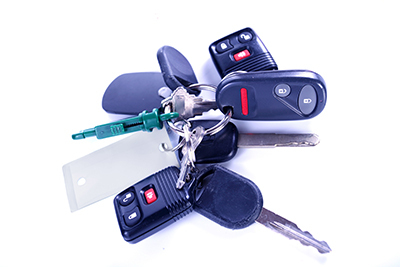 24/7 locksmith services / Fast Ignition Key Replacement! Emergency Services! Let us repair, rekey and replace locks of all types for you. 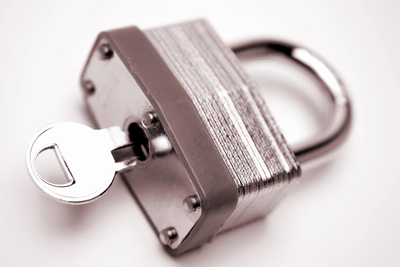 Our company offers residential, commercial and automotive locksmith services. Contact us now. If you have a malfunctioning lock or a broken key, turn to us, at Locksmith Malibu, for a fast professional solution. We run a 24/7 emergency service to help everyone, at any time. Expect quick response and full assistance. Our company provides home, office and auto locksmith services covering all lock brands and both foreign and domestic vehicles. Count on us, not only for solving urgent problems, but for improving the security of your property too. You can turn to our company for anything related to locks and keys. We fix, rekey and replace locks. With our advanced key cutting service, our customers receive strong and reliable new keys. When you plan lock upgrading or to get a safe for your home or office, you can use our installation services. When you are locked out of your house, office or vehicle or have another urgent problem, just give us a call. You will receive instant response regardless of what time of day it is. As a local company, we know both the area and the needs of our customers extremely well. That is why you can expect us to find you quickly and eliminate the problem in the shortest imaginable time. If you find it difficult to turn the key inside the lock or discovered that the blade has snapped inside the keyway, we can help. Our technicians in California are experienced and skilled and use the most advanced equipment available, in addition to top-quality replacement parts. Our work begins with thorough inspection and testing of the malfunctioning lock. Whether the repair involves cleaning and lubricating the lock or replacing a broken internal component, your lock will be just like new in the end. If there is a need for a new key, you will get it quickly. The repair work is completed with a test to confirm that the lock and key work smoothly. If your car key is nowhere to be found, you must act immediately or someone might find it and use it to steal your vehicle. By giving us a call, you can expect fast help. If you are locked out, our technician will open the door safely without wasting time. The next step involves rekeying the ignition to prevent the missing key from being used. If our inspection reveals that the ignition is damaged or in poor working condition, rely on us to replace it for optimal performance and maximum security. You will also receive a perfectly working replacement key shortly. Our replacement service includes transponder key programming so that our customers enjoy complete peace of mind. we at Locksmith Malibu are available to help you out and deliver a professional solution quickly. To use our services, call us or leave us a message, and browse our website to learn more. It's not accidental that most cabinets, drawers, suitcases and other things we use daily have locks operated with codes or traditional keys. When you are choosing on how you are going to protect your home, the most important step is choosing the best type of lock.